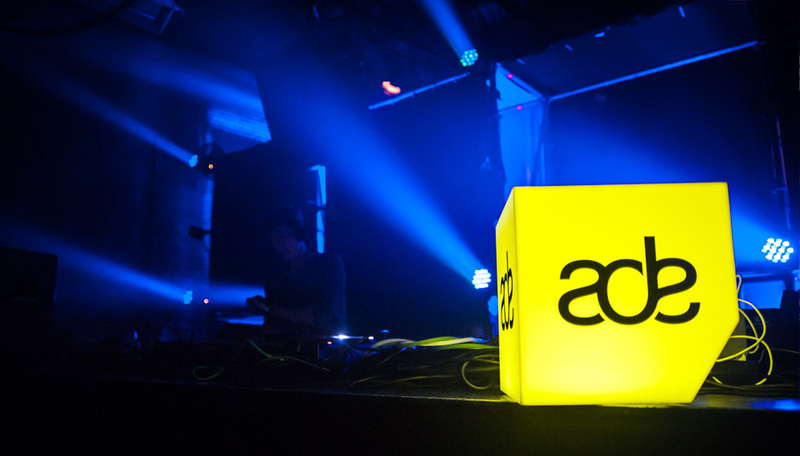 One of the biggest events all year takes place in Amsterdam for the Amsterdam Dance Event. Tons of artists from far and wide come and perform what seems like nonstop. For many, they don’t even realize this event takes place, but it is considered one of the best. I kept hearing such great things from all the events and the people I know who went had way too much fun. It was extra special this year being that it was the 20th anniversary of the event. That said, for those of us who weren’t able to attend, check out the live sets below!